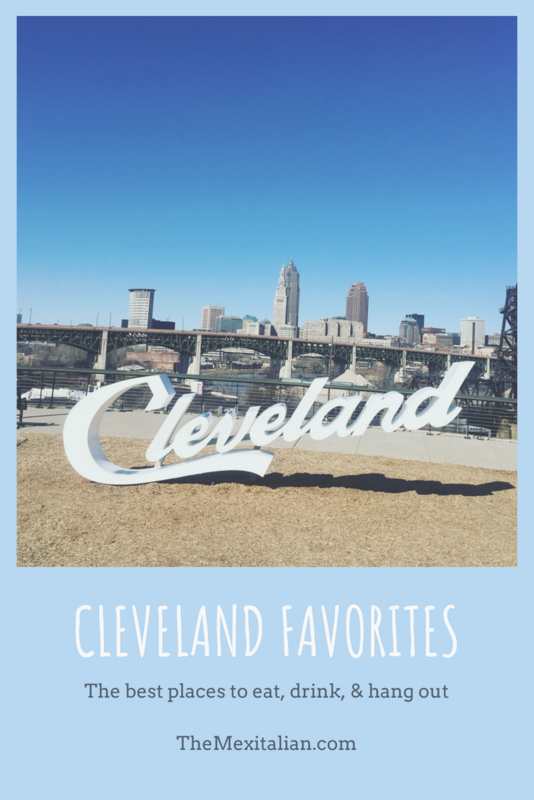 Cleveland favorites – the best places to eat, drink, and hang out. Sweet peaches and bright cucumbers make a delicious and chunky salsa perfect to top meat, fish, spicy tacos, or completely on it’s own with chips to dip. 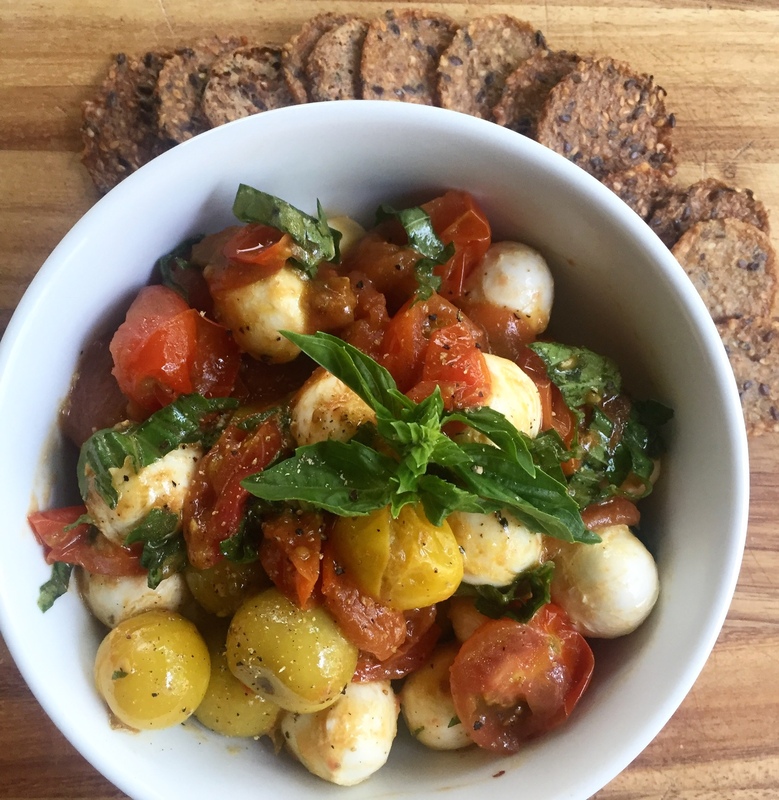 Fresh cherry tomatoes cooked until they burst are tossed with baby fresh mozzarella, fresh basil, and olive oil to create a fun twist on caprese salad. 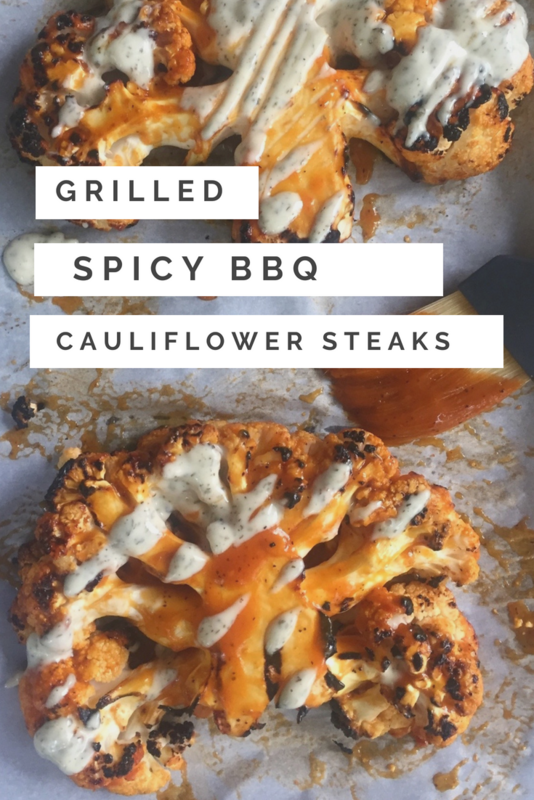 Thick-cut cauliflower steaks brushed with spicy bbq sauce are grilled to perfect and served with a drizzle of ranch for a delicious plant-based meal. 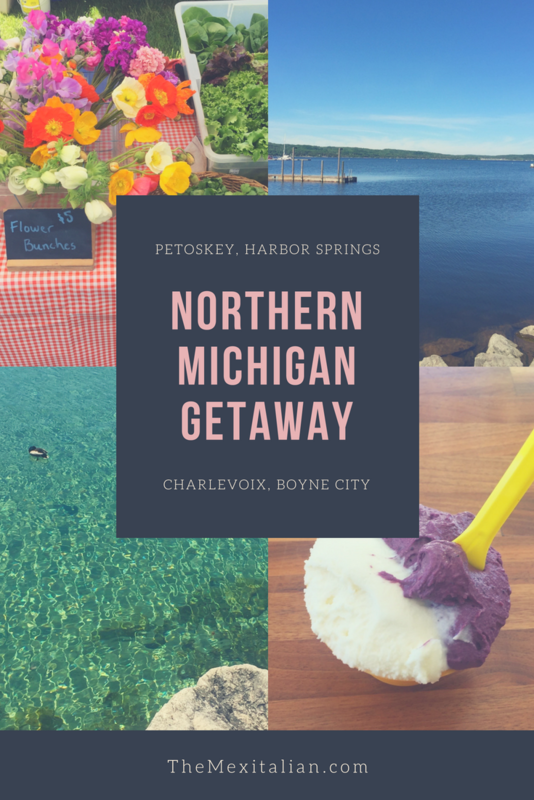 An early summer weekend getaway to northern Michigan with stops in Petoskey, Harbor Springs, Boyne City, and Charlevoix. 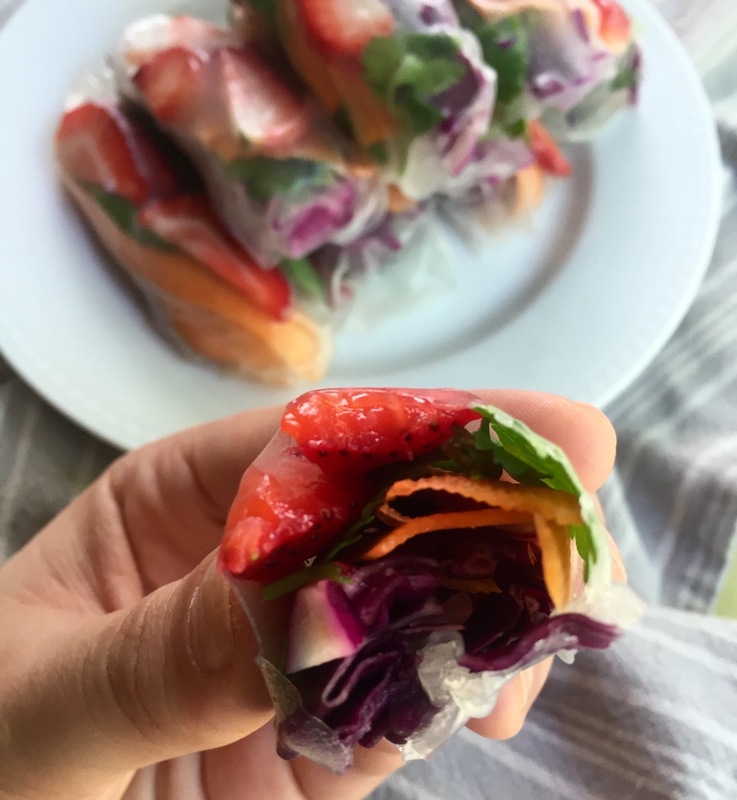 Easy vegetarian summer rolls get a vibrant update with fresh strawberries and peanut butter dipping sauce. A perfect meal or snack for hot summer days. 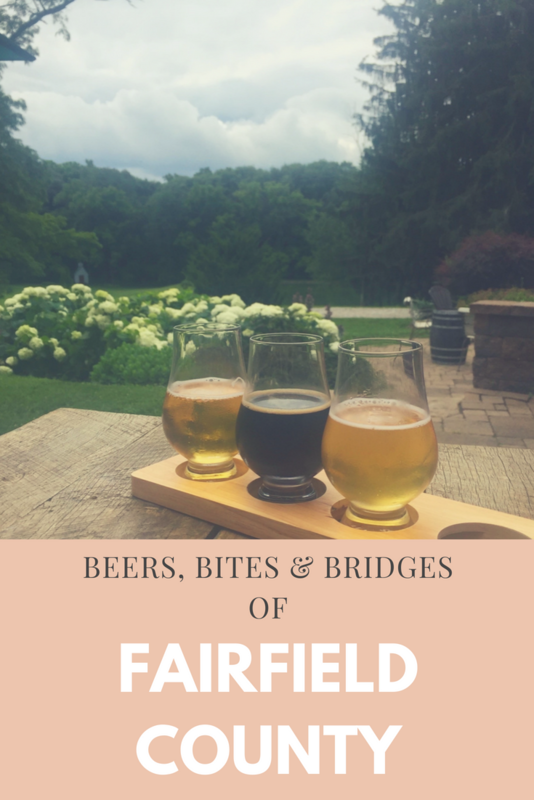 A weekend getaway to the Route 33 Brew Trail in Fairfield County, OH – including breweries, great food, and beautiful scenery. 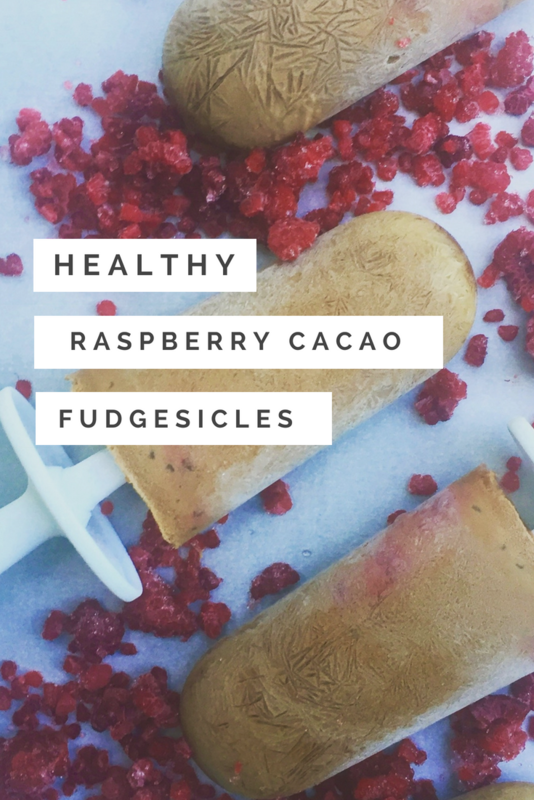 Easy vegan, gluten-free, low sugar fudgesicles with maca, cacao, and raspberries for a healthy and delicious summer treat. 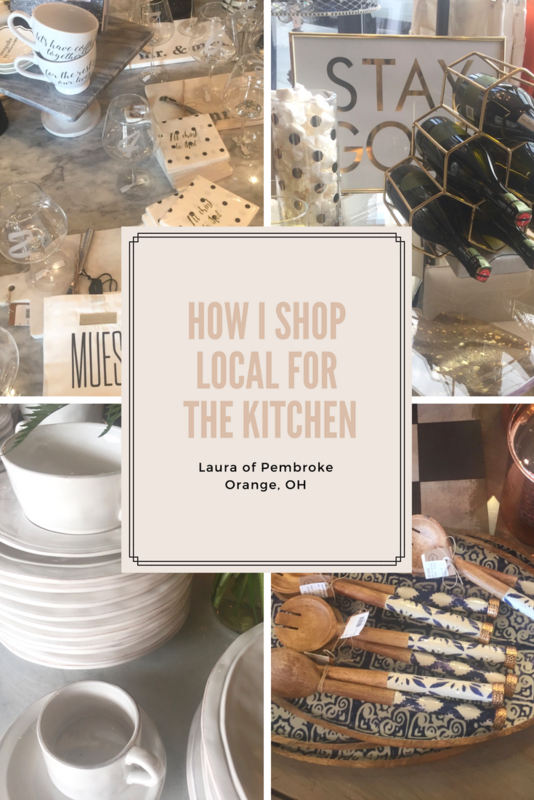 Laura of Pembroke in Orange, OH is the perfect family-owned place to shop for all things home, including gorgeous kitchenware, furniture, and other home goods.